Other exhibitions: redpocket, blackslot, uheader and drawings, Portland Art Museum, Portland, Oregon. 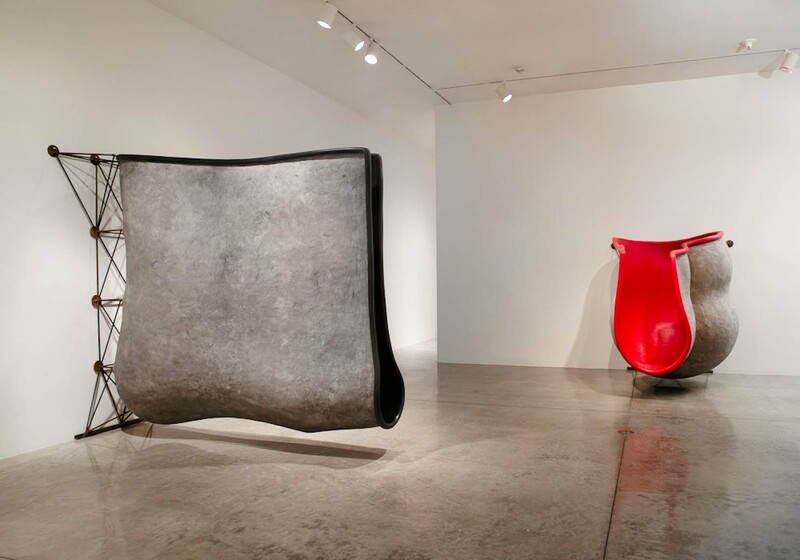 Feb 19-June 5 2011. blackslot also in eyehand: Selected sculpture from 1975 – 2011, L.A. Louver, Venice, CA. 19 November - 14 January 2012.